Pacifico Beach Club - Happy Hour! Pacifico Beach Club is available for $70 per person per week. Living Room with access to the terrace. 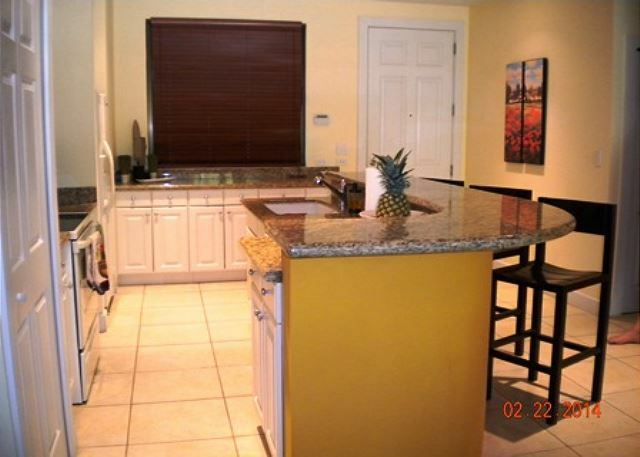 Kitchen fully equipped and with granite counter tops. 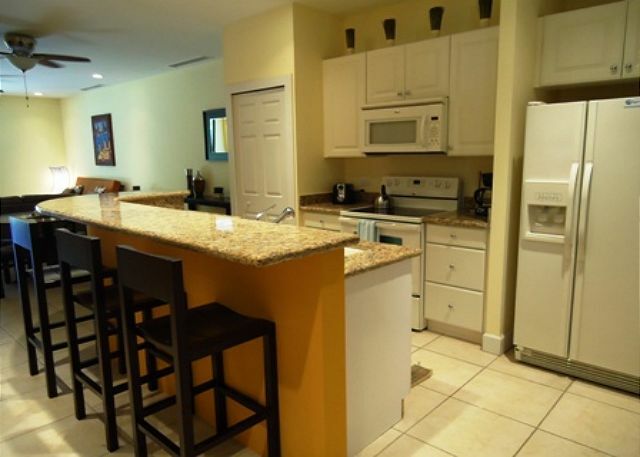 Breakfast bar and easy access to the dinning area. 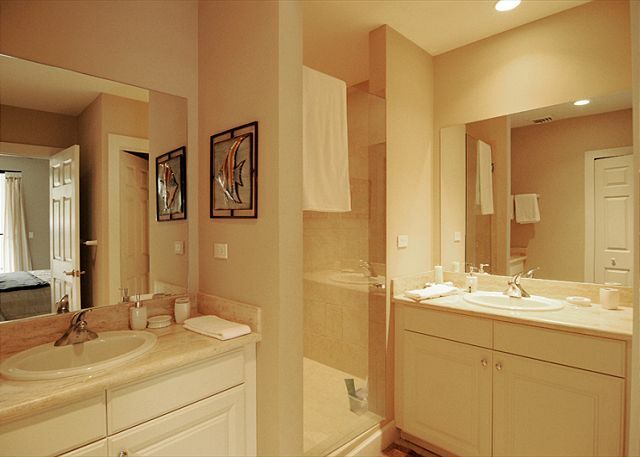 The Master Bathroom has double sink, and separate shower and toilet. 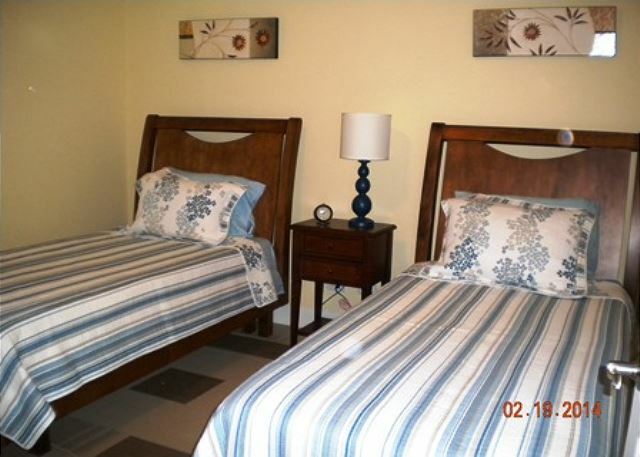 This luxurious condo is just a five-minute walk to Playas del Coco restaurants, the beach and Pacifico’s own shopping center. Enjoy the botanicals overlooking the oversized lap pool or relax inside the bright, open living/dining room area. 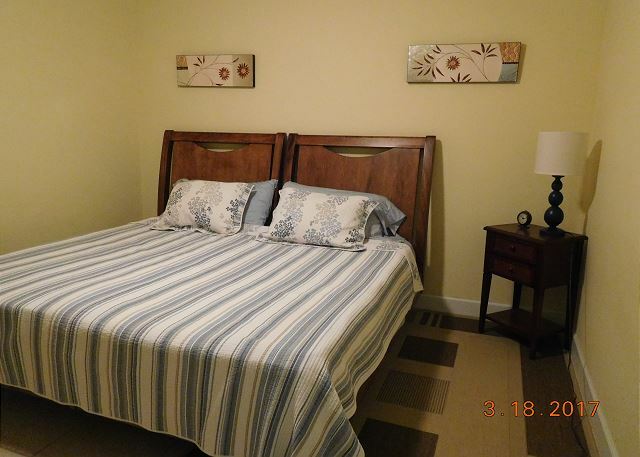 The brand new, fully furnished 2 bedroom (2nd guest bedroom can be made into a King size Bed also), 2 bath condo has new appliances, granite counters & bar, central air/con, washer/dryer, wireless Internet, parking and security. The balcony overlooks the impeccably manicured gardens and pool and all the amenities you will need. As a guest of Pacifico #L202, temporary membership to the exclusive Pacifico Beach Club is available during your stay for an additional $70 a week per person. Easy and on time as usual. 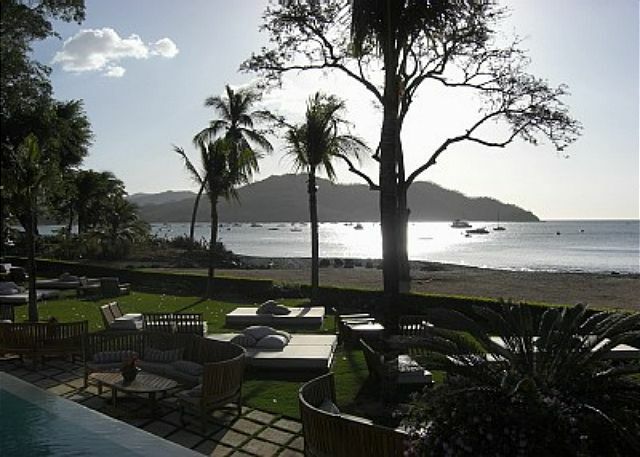 No problems, just Pura Vida! We had a great time in Costa Rico and the condo made the experience all the better. Everything was perfect, the rooms the kitchen, which we used for all our breakfasts and dinners, the pools and the access to the city. 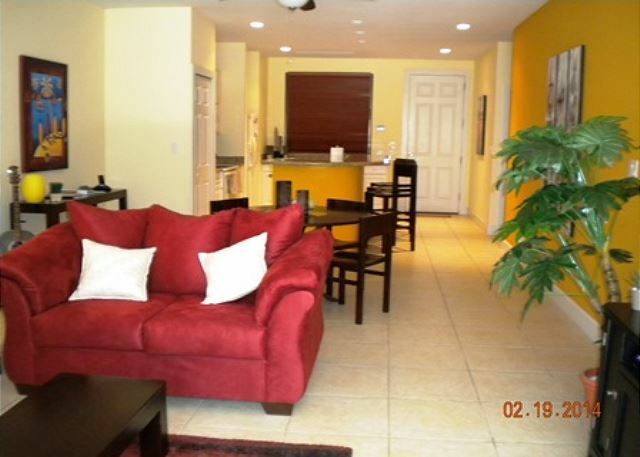 The condo was beautiful==very clean and in a great location. Laura from Milagro was great and set us up with some tours. It would be helpful to tell guests that they might get ants, so they should keep all food in the fridge. En general una estadía maravillosa. Tanto Jennifer como Laura nos trataron de maravilla y se preocuparon de atendernos para que todo estuviera perfecto. La habitación muy cómoda, la cocina bien equipada, las habitaciones bien amuebladas y la ubicación excelente. Sólo la terraza tiene problemas por el agua que le entra del regado automático y los muebles un poco maltratados pero nada terrible. We had a great stay. 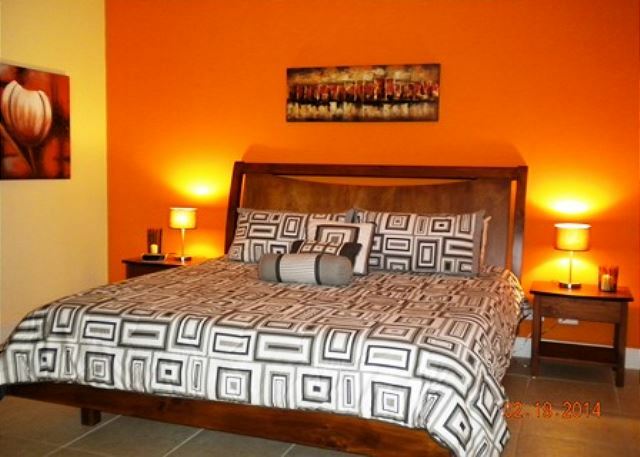 The property was as decsribed and well located. Tico Tours did a great job as well with our transfers and tours. Management company and apartment were fantastic. Two drawbacks. 1). Playas del Coco would not be my first choice....I like beaches with waves and fine sand. 2). You can hear everything your neighbors do....specially if they are having a party. Clean, beautifully manucured grounds, the biggest pool we have ever seen! Would return without a doubt!